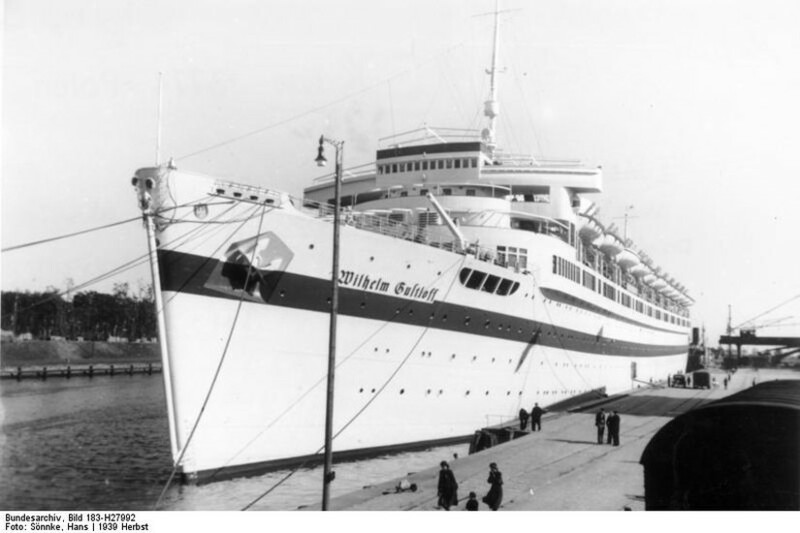 The sinking of the Wilhelm Gustloff on January 30, 1945 rates as one of the worst maritime disasters in history. 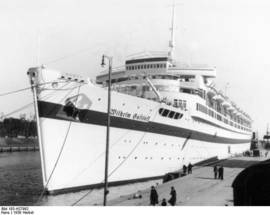 Primarily used as a deluxe Nazi cruise liner, the vessel had been based in Gdynia for much of the war. With the Eastern Front collapsing, German Admiral Doenitz ordered the evacuation of German civilians and wounded troops from the Tri-City region. 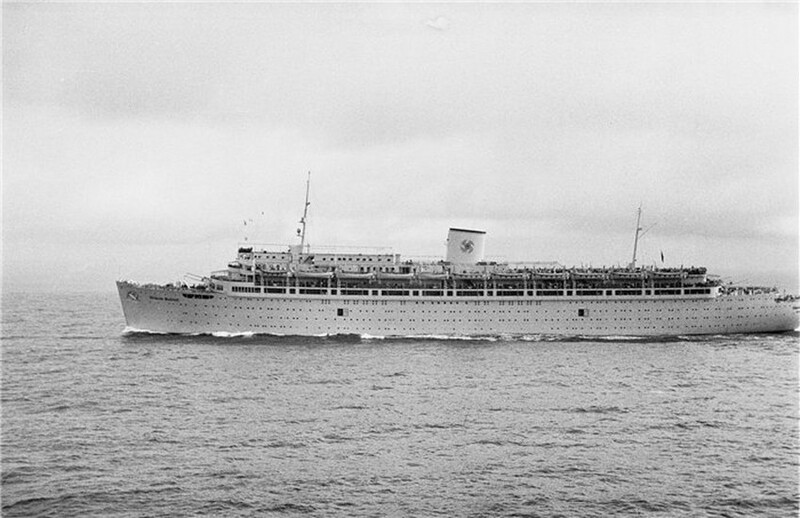 Overcrowded with refugees seeking safety from the advancing Red Army, the Gustloff limped out of the port of the Gdynia apparently destined for either Rostock or Szczecin. 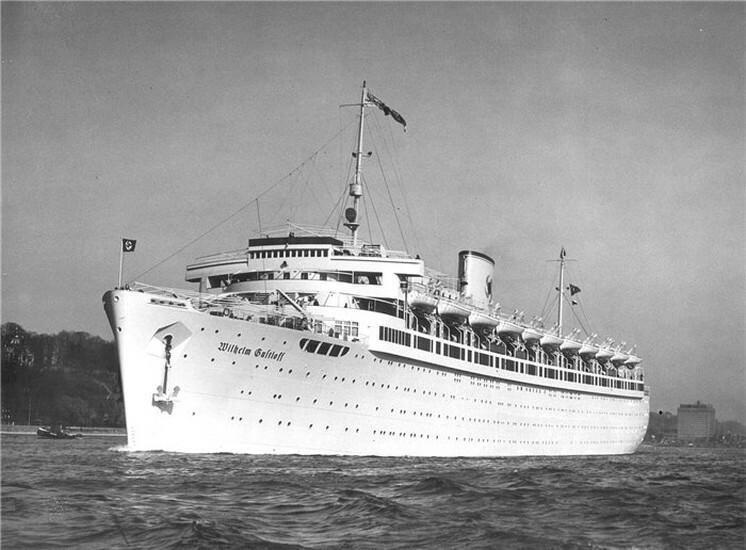 Just minutes after relaying an address to the nation by Adolf Hitler, the Gustloff - named in memory of the assassinated leader of the Swiss Nazi party - was hit by three torpedoes from the Soviet submarine S-13. 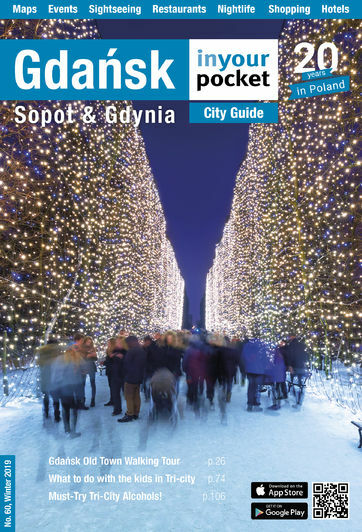 Within 50 minutes the 650ft vessel had sunk to the bottom of the Bay of Gdańsk. Freezing temperatures, overcrowding and a shortage of lifeboats meant that of the estimated 10,000 passengers, only 500 survived; a figure that is seven times the number that died on the Titanic. 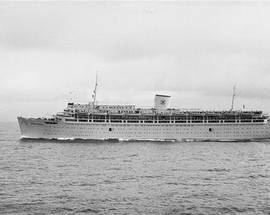 Ignoring rules of engagement S-13 continued to fire torpedoes at rescue ships. 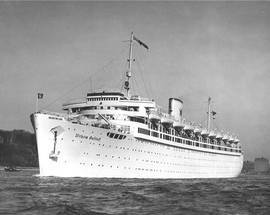 The captain of the Gustloff, predictably, managed to scramble to safety. Today the ship lies 42 metres below the ocean surface, marked as a maritime grave. Following the war S-13’s captain, Alexander Marinesko, fell out of favour with communist officials for a range of offences including drinking and being caught selling bricks on the black market. He was sentenced to hard labour in the Gulag and though released and undergoing a limited rehabilitation, he died in 1963 a broken man. In a final twist Marinesko was awarded the honour of Hero of the Soviet Union 27 years after his death in 1990. A monument honouring him today stands in the former German city of Konigsberg, not the Russian enclave of Kaliningrad.